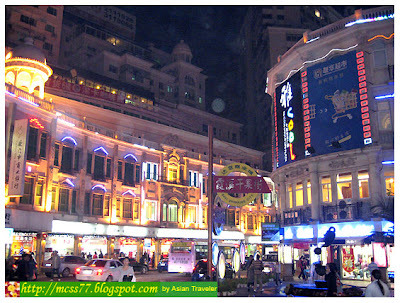 Last December 2007, hubby and I decided to spend our Christmas holiday in Xiamen and Guangzhou, China. It was our first time to celebrate the season away from home. We purchased our airline tickets and hotel accommodations (we had a free accommodation in Xiamen, so we made reservations only in Guangzhou) through our local travel agency. We arrived at the airport in Xiamen, China for about 2-½ hours flight from Manila, Philippines via China Southern Airlines. Set meals were served minutes after take off. Upon arrival at the airport, passport, visa and customs check went incredibly smooth and fast. 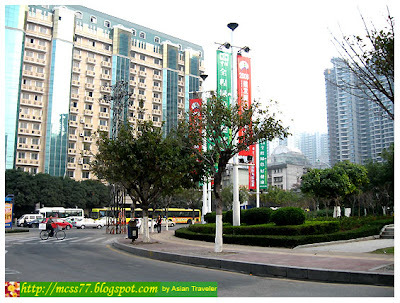 On the way to the condominium, we had a good vision of how the metropolis looks. It's a city with beautiful natural scenery and exotic architecture. Surprisingly the place has a very clean surrounding. 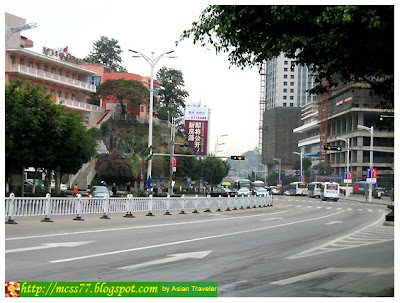 In fact, Xiamen is one of the cleanest cities that I've visited in China. And amazingly the weather was so perfect. The gentle caress of a soft breeze and a breath of fresh air, on cold winter days (around 12 °C) make the city a perfect retreat for us. Glad we brought some jackets and, thank God, it wasn't as cold as the northern parts as we hoped it would be. Xiamen is also known in the West as "Amoy", a coastal sub-provincial city in southeastern Fujian province, People's Republic of China. It is largely a shipping center with various industries that include food processing, shipbuilding and engineering. Xiamen has been nationally accredited as a Sanitary City, Model City for Environmental Protection, Garden City, and Excellence in Tourism City. It is generally acknowledged as one of the most livable cities in China and is commonly described as "a city on the sea and sea in the city". Xiamen has various sightseeing attractions and places of historic interest like Gulangyu Island, also known as Piano Island, a popular and peaceful weekend getaway for tourists and locals. But unfortunately there are other attractions on the island that we didn't visit, which includes Xiamen's Botanical Garden, the Buddhist Nanputao Temple, Bailuzhou Recreation Center and other ecological environmental tours outside the island. The local vernacular is Amoy, also called Hokkien, which is widely used and understood in the southern region of Fujian province as well as overseas. The official language Mandarin is also used in the media, business, communications, education and the arts. 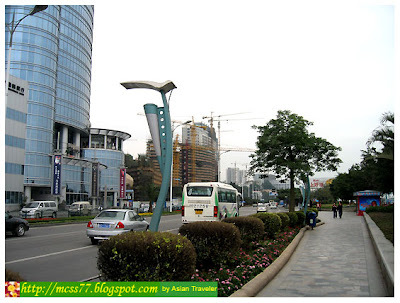 Xiamen has monsoonal Humid subtropical climate, a zone charaterized by hot, humid summers and chilly to mild winters. The maximum temperature is 38.4 and the minimum is 2. May to July is rainy season. From June to October no neoprene necessary, January and February require a 5 mm suit. 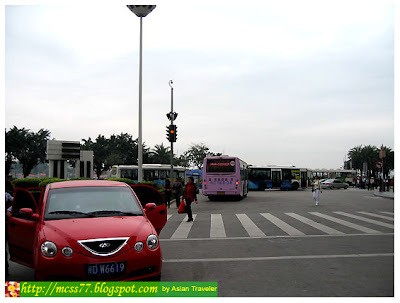 Xiamen City authorities passed a ban on horn blowing in urban areas. Motorcycles and mopeds are not allowed in the city.